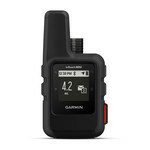 The inReach Mini Marine Bundle adds peace of mind to your adventures without taking up space on your helm. 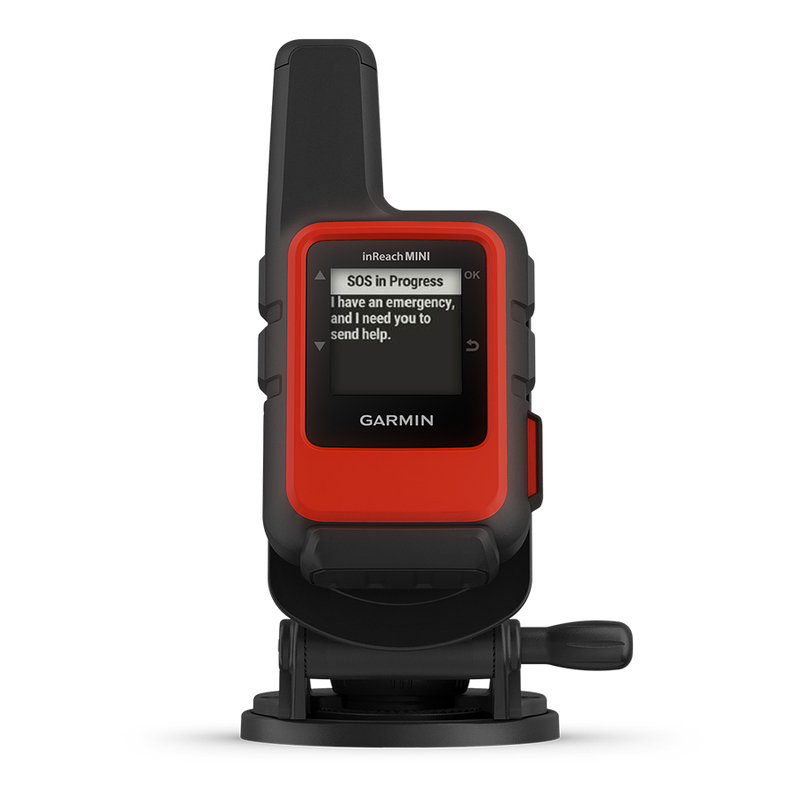 The rugged, compact satellite communicator lets you send and receive text messages, track and share your journey and, if necessary, trigger an SOS alert to the GEOS 24/7 emergency response team. 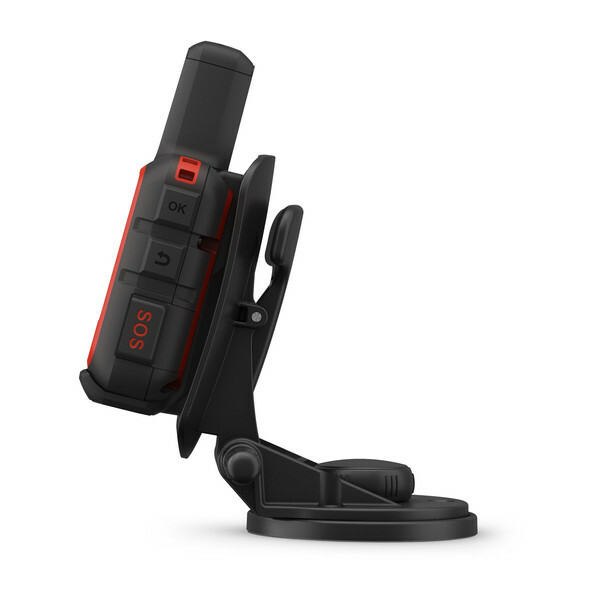 Easily secure inReach Mini to your helm with the included screw down mount, and keep it charged with the 12-volt power cable. 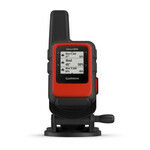 If you’re not plugged into the power cable, the internal, rechargeable lithium battery lasts for up to 50 hours at the default 10-minute tracking mode and up to 20 days in power saving mode. 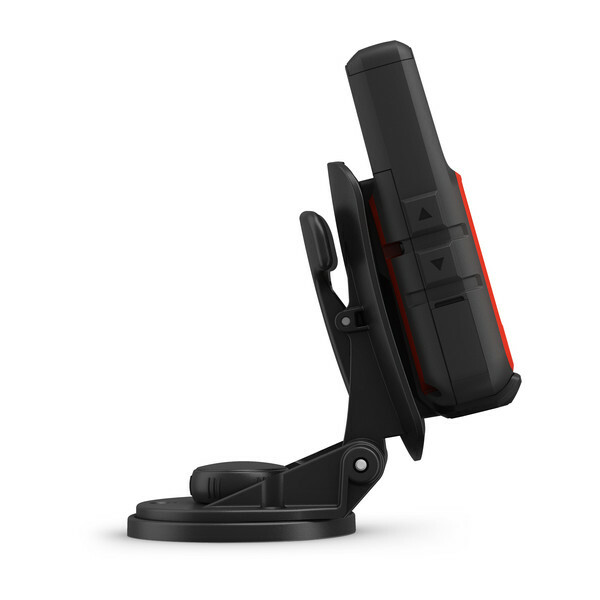 inReach Mini measures just under 4” tall by 2” wide and weighs a mere 3.5 oz, so it won’t take up valuable space on your boat. 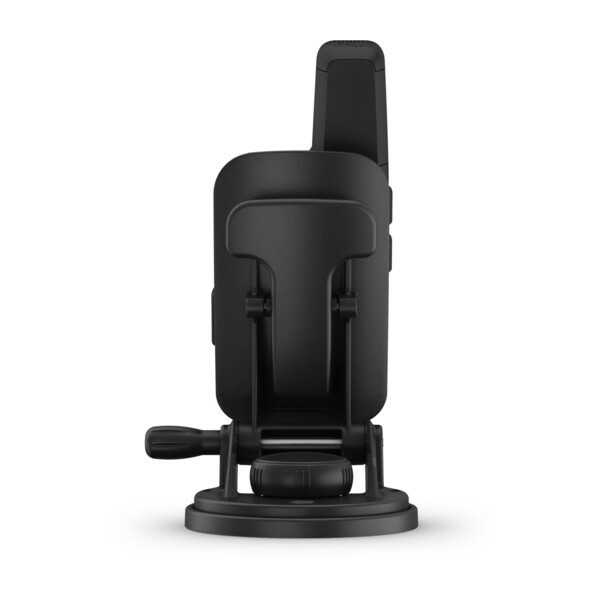 Plus it’s impact resistant and water-rated to IPX7 for durability you can rely on. 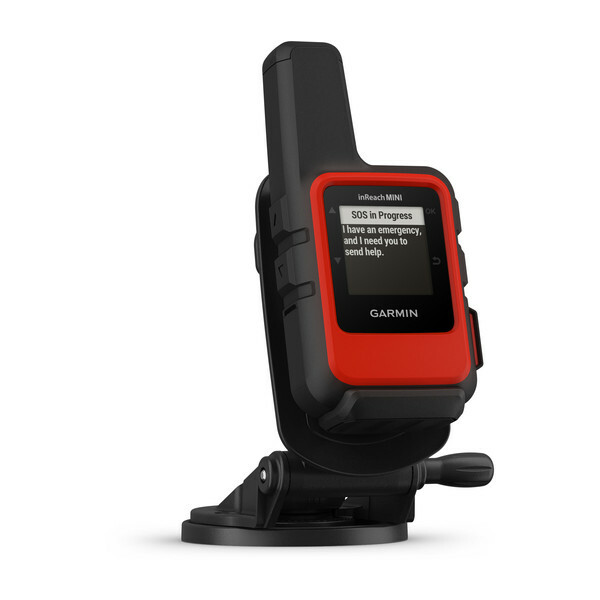 GEOS is the world leader in emergency response solutions and monitoring. They’ve supported rescues in more than 140 countries, saving many lives in the process. They’re standing by 24/7 to respond to your SOS, track your device and notify the proper contacts as well as emergency responders in your area. 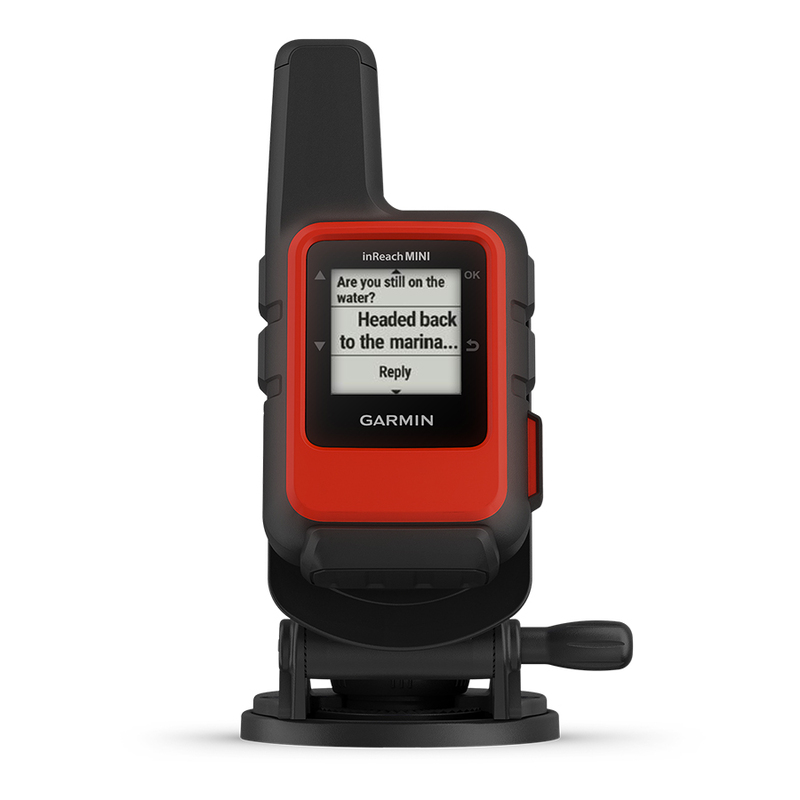 Once you trigger a distress signal, they’ll confirm that help is on the way and continually update you on the status of your response team. 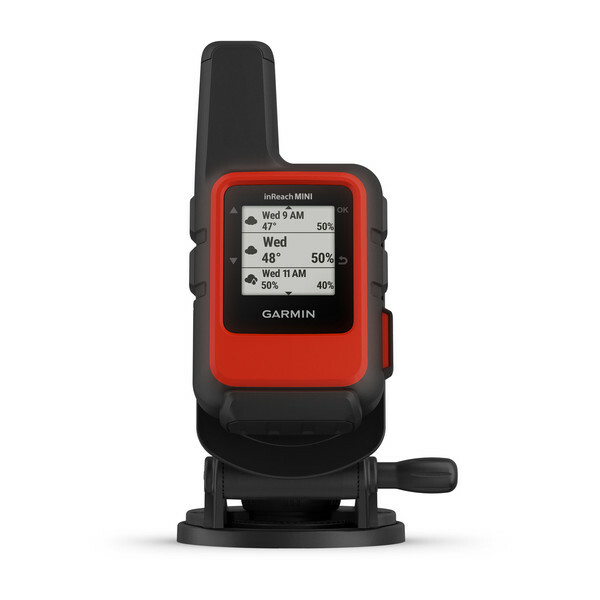 Wireless unit-to-unit connectivity lets you remotely control inReach Mini to send and receive messages using compatible Garmin chartplotters, handhelds, wearables or other mobile devices. GPS-based location tracking lets you share your whereabouts with those at home or on the water. You can also post your journey on social media. 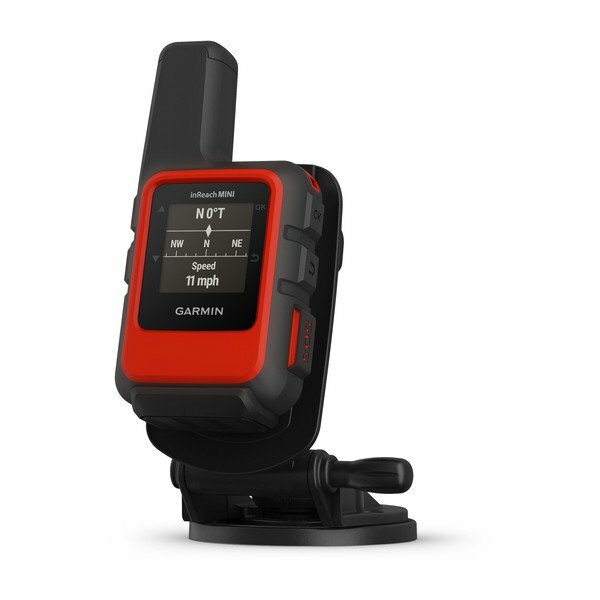 Use the free Earthmate app to sync your inReach Mini with a compatible mobile device via Bluetooth® wireless technology and gain access to unlimited maps, aerial imagery and U.S. NOAA charts. Once paired, you can use all the inReach features on your paired mobile device and access your phone’s contact list for easier messaging on your inReach Mini. 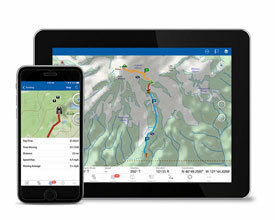 The optional inReach weather forecast service provides detailed updates directly to your inReach Mini or a compatible device paired with the Earthmate app. Basic and premium weather packages are available. You can request weather forecasts for your current location or any other waypoints or destinations on your itinerary so you’ll know what conditions to expect. Every inReach device comes with free access to the cloud-powered Garmin Explore™ website to plan your trips with routes and waypoints, create preset messages and quick texts, sync and manage your device settings, update your firmware, link your social media accounts, store all your location tracking data and much more.